This guide introduces 226 Opisthobranchs & includes bubble shells to nudibranchs. It covers the 12,000 km Australian West Coast. Many Indo-Pacific species are described & the authors have attempted to include species likely to be seen by interested observers. 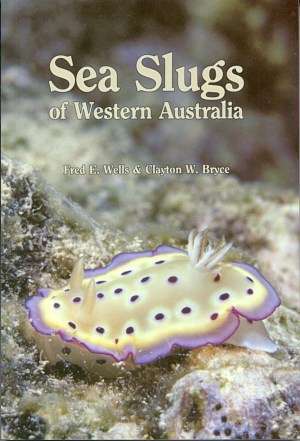 The guide includes an introduction to the life of sea slugs & information of each of the orders & families covered. Contact Western Australian Museum, Francis Street, Perth, Western Australia. 6000.